The BLASTER brand of BB’s is of the highest quality anywhere in Airsoft.BLASTER BB’s vary in tolerance between 5.96 mm and 5.98 mm in diameter making them extremely high quality and consistent size. compression. 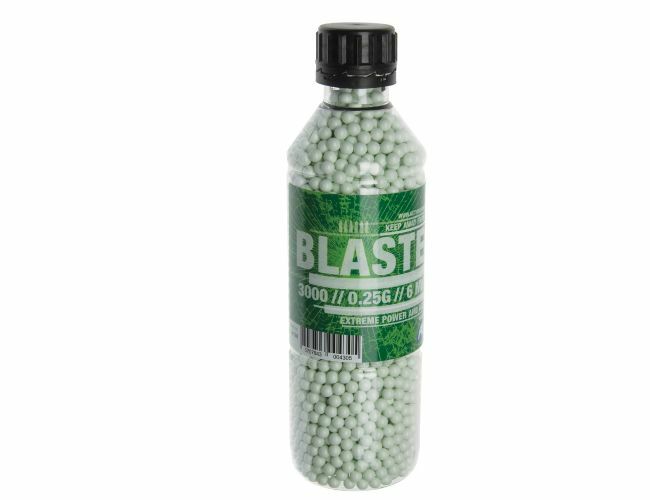 Blaster are among the very best in Airsoft pellets. BLASTER brand among the very best of the Airsoft BB’s available.